For over 87 years, Trout, Ebersole & Groff, LLP, has been providing the agricultural community with specialized accounting services. Located in the heart of Lancaster County, we understand the unique opportunities and challenges associated with the shifting economy, tax law changes, rising energy costs, major equipment purchases, risk management and mitigation, government programs, and more. 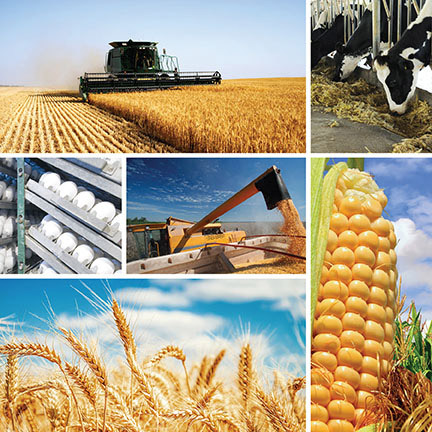 Our CPA's are dedicated to providing sophisticated accounting, tax compliance, and management advisory services for your agribusiness. We'll work with you to improve the financial controls and efficiencies of your operation. We also have the expertise, tools and strategies to help you reach your short and long-term business goals including mergers, acquisitions, estate planning, and generational transfers. If your agribusiness specializes in the growing, processing or marketing of food products, Trout, Ebersole & Groff, LLP offers the services you need to be successful. For additional information, please click the button below.